Please be advised that the Forex Cargo Sea Freight Balikbayan Box loading scheduled this week has been cancelled due to vessel cancellation. Please be advised that the new cut-off day for Air freight is now MONDAY. 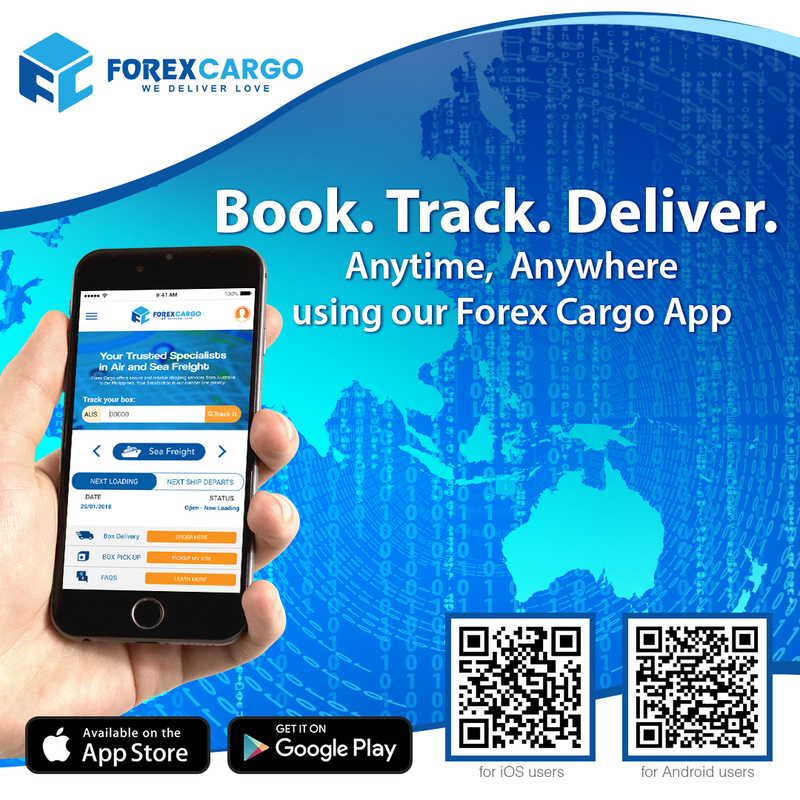 Your Forex Cargo Balikbayan Box flies out from Sydney Australia to Luzon Philippines, Wednesday of the same week. Forex Balikbayan Box Cargo Loading scheduled for this week is now closed. 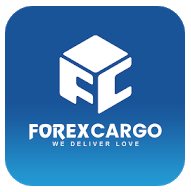 Forex Balikbayan Box Cargo Loading scheduled for this week is now closed – CONTAINER FULL. Forex Balikbayan Box Cargo Loading scheduled for today 21 June is now closed. Please be advised that the loading scheduled for today 21 June is now closed – CONTAINER FULL. Holiday Announcement, Queen’s Birthday June 11, 2018. We would like to inform you that Monday 11 June 2018 is a public holiday in Sydney.All bookings for pick-ups and deliveries will be done on Wednesday 13 June. Please be guided accordingly. 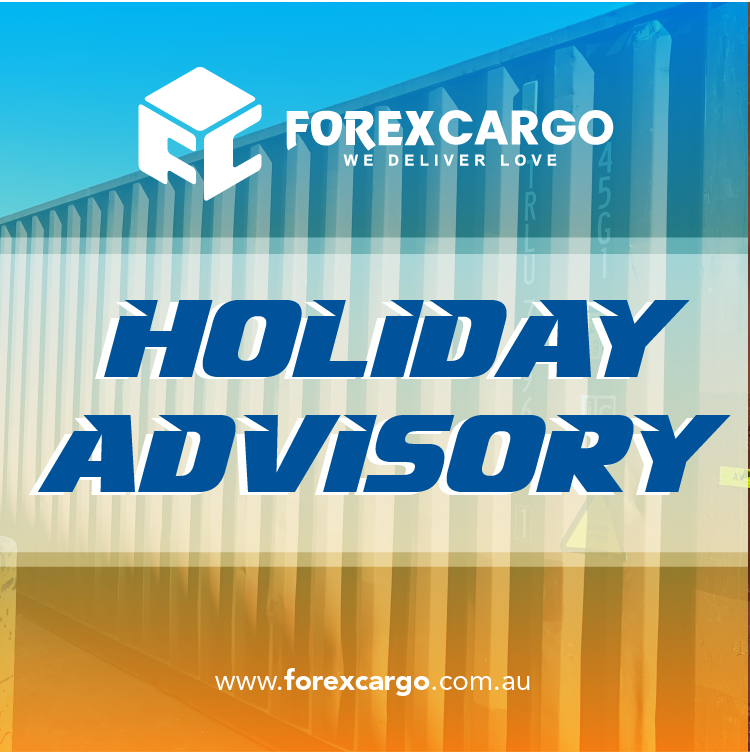 Forex Cargo Australia Balikbayan Box Containers affected by delays are now scheduled to depart on May 11. 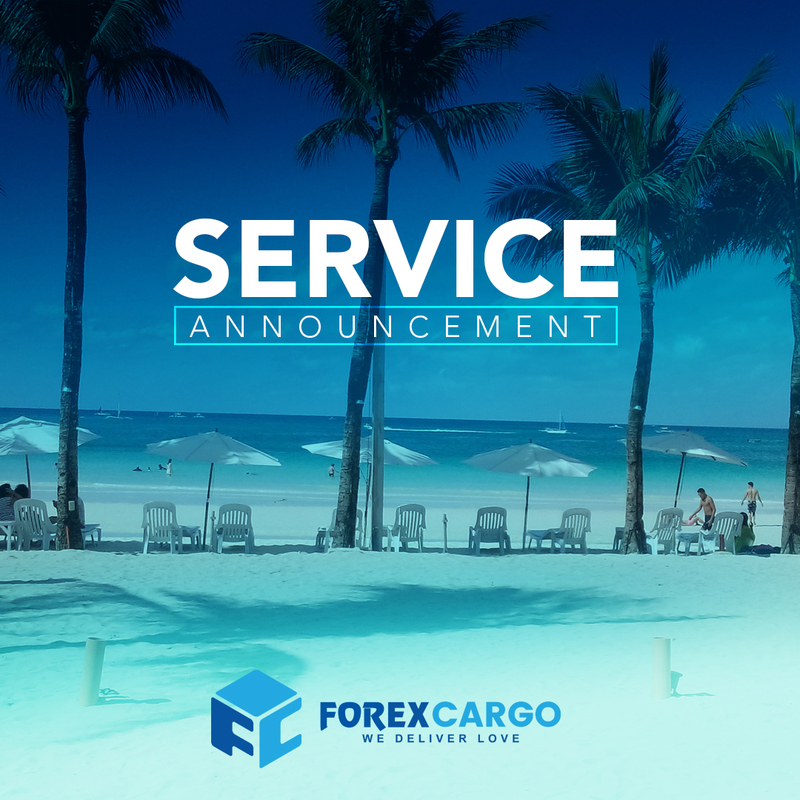 Please be advised that Forex Cargo Door-To-Door Delivery service in Boracay, Philippines is currently suspended for 6 months due to its closure to the public to allow the government to rehabilitate the Island. 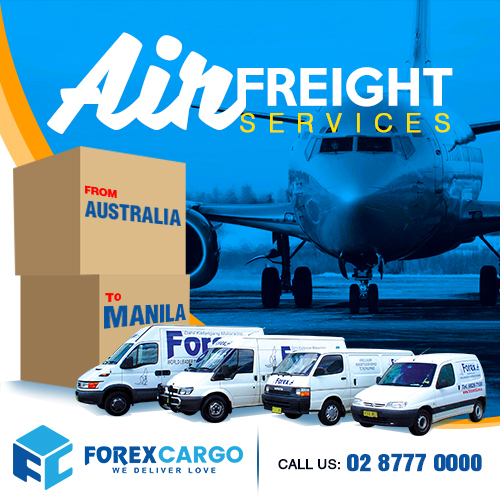 Forex Cargo Balikbayan Box pick-up and Delivery, Anzac day advisory. 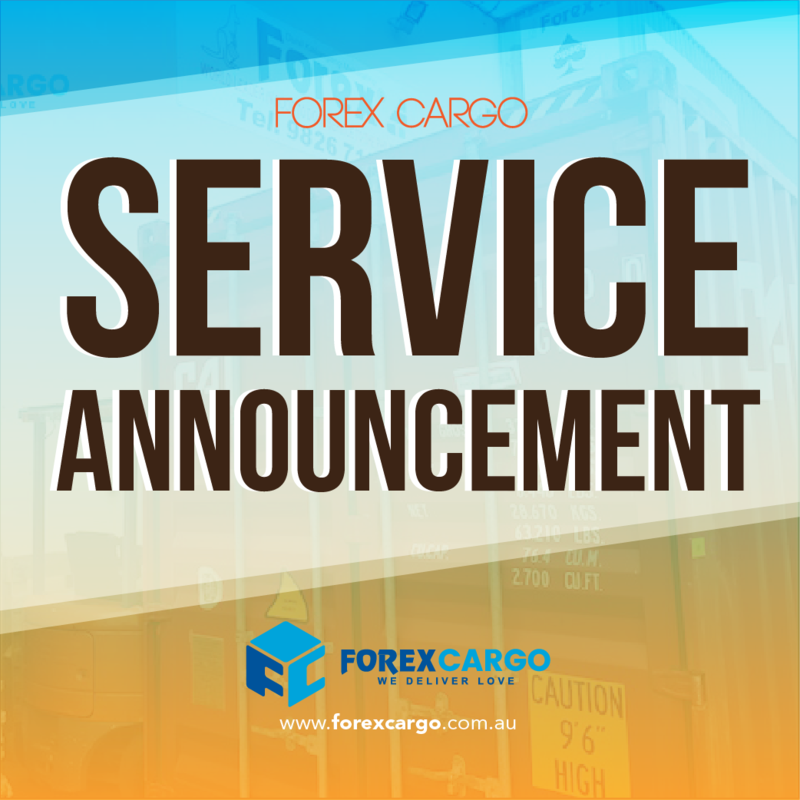 Please be advised that Forex Cargo pick-ups and deliveries for Wednesday, April 25 will be done on Thursday 26 April.